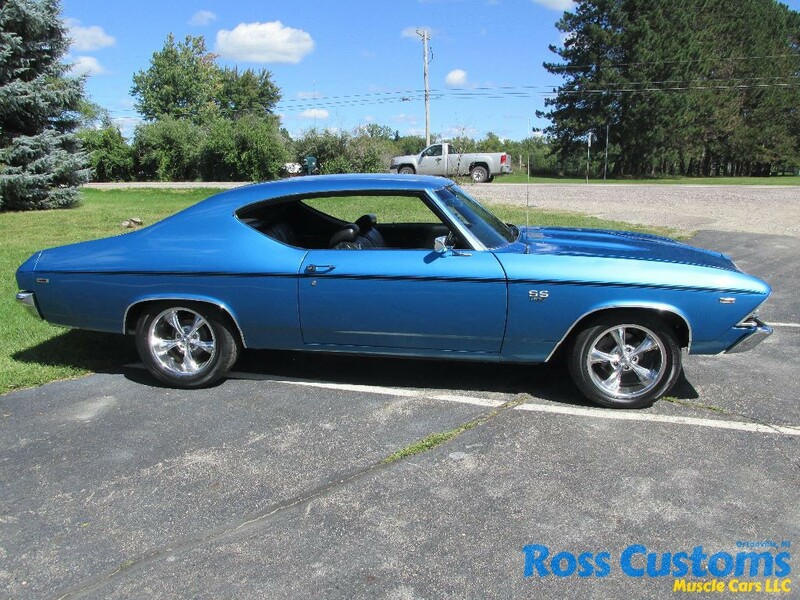 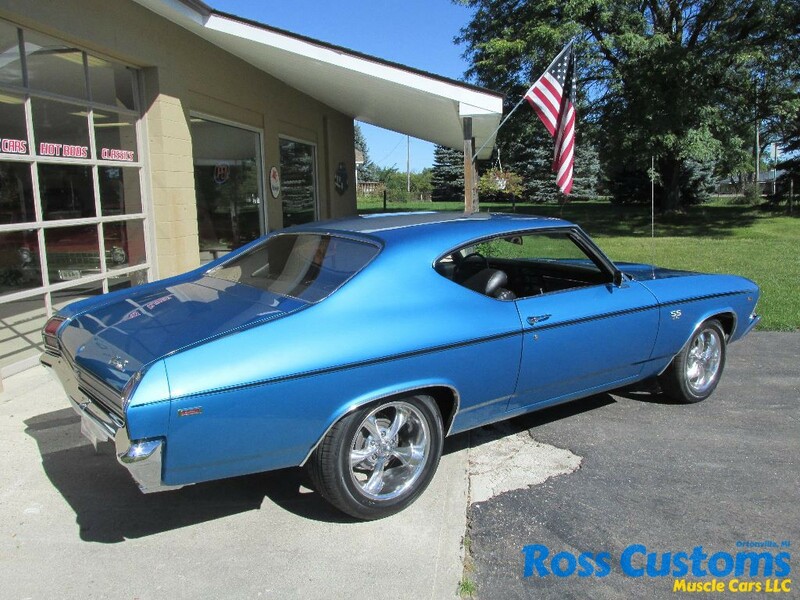 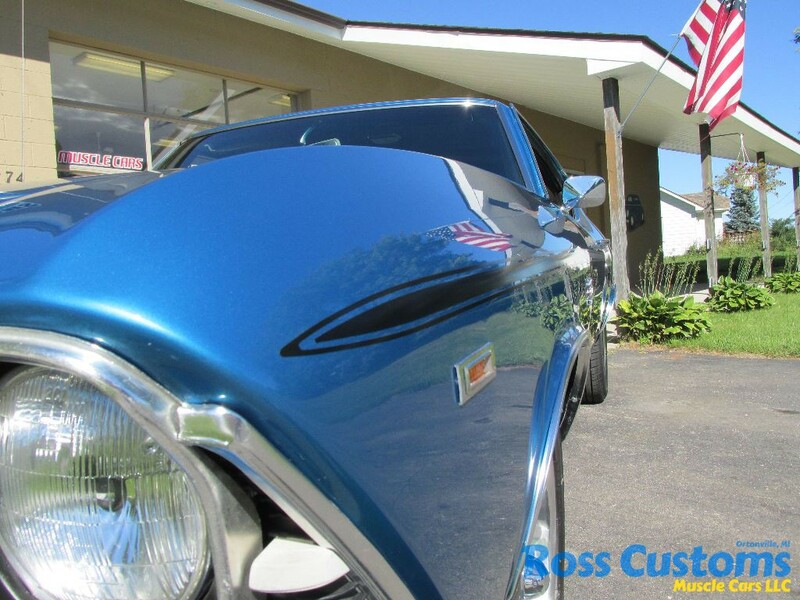 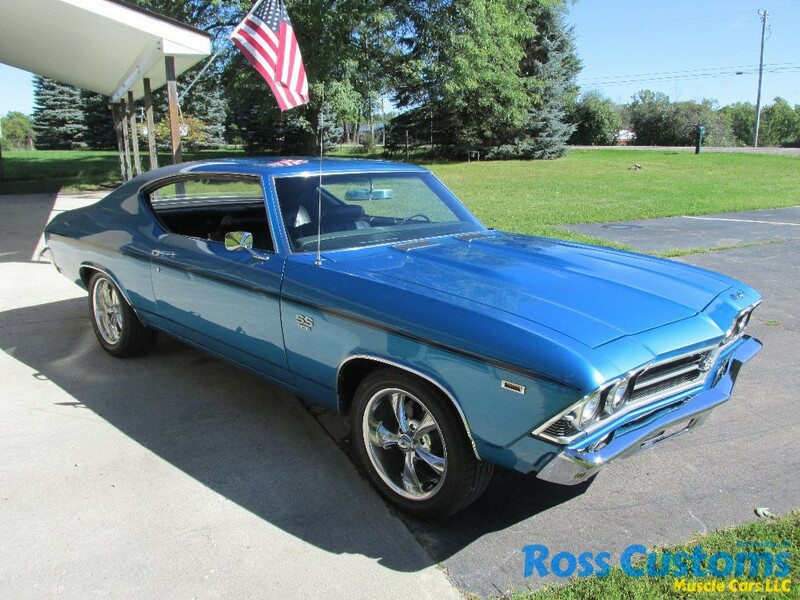 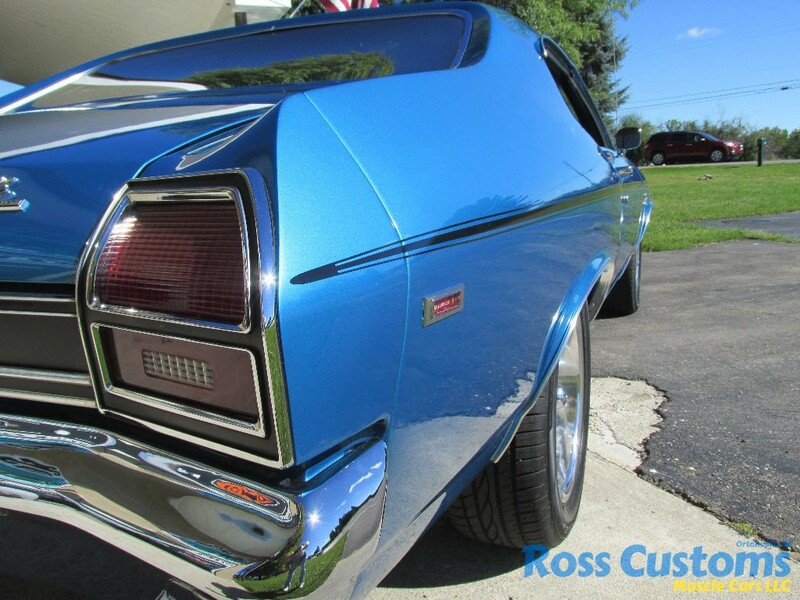 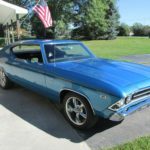 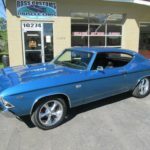 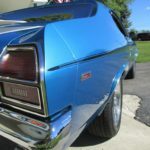 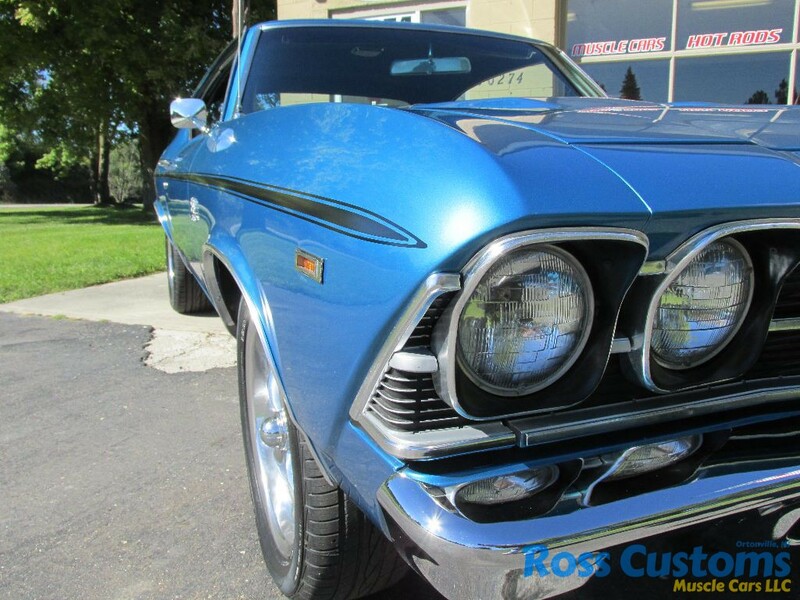 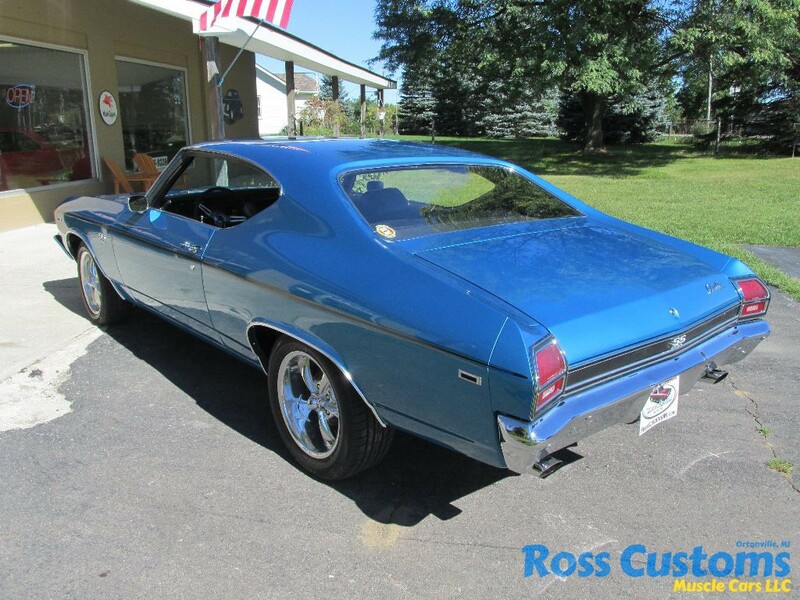 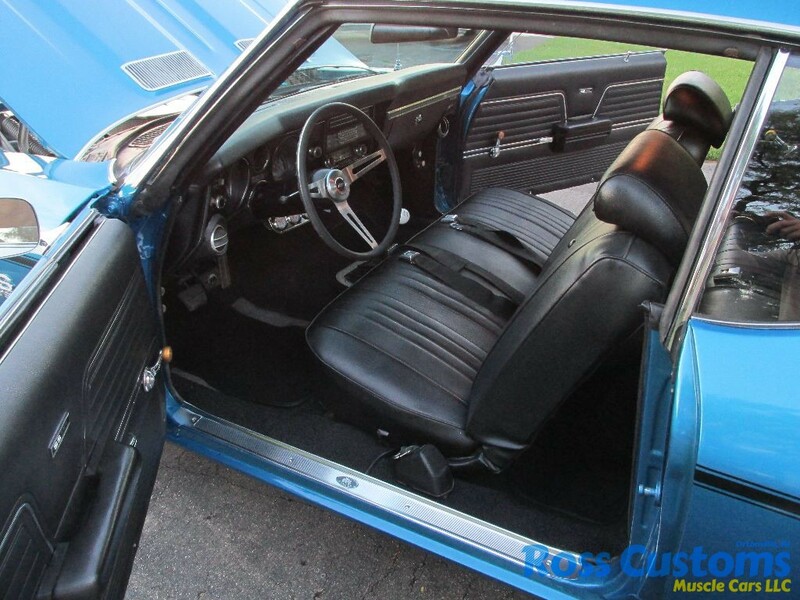 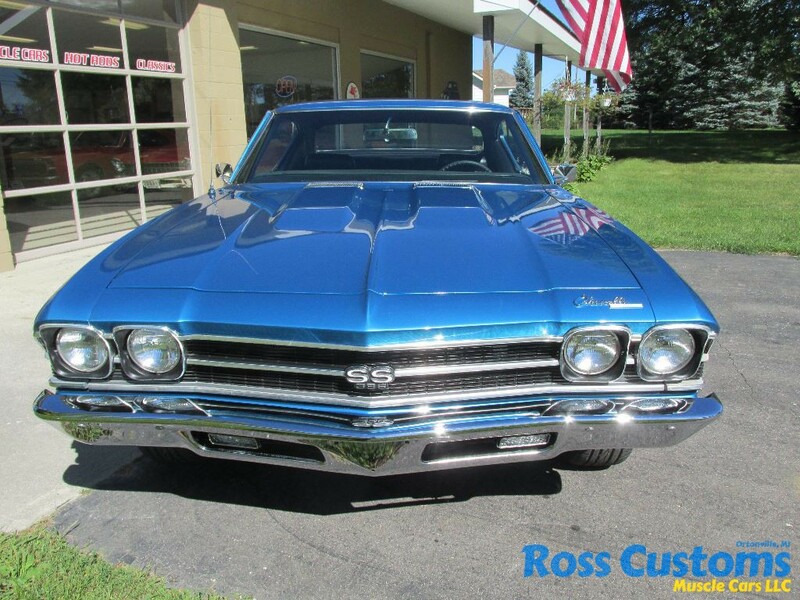 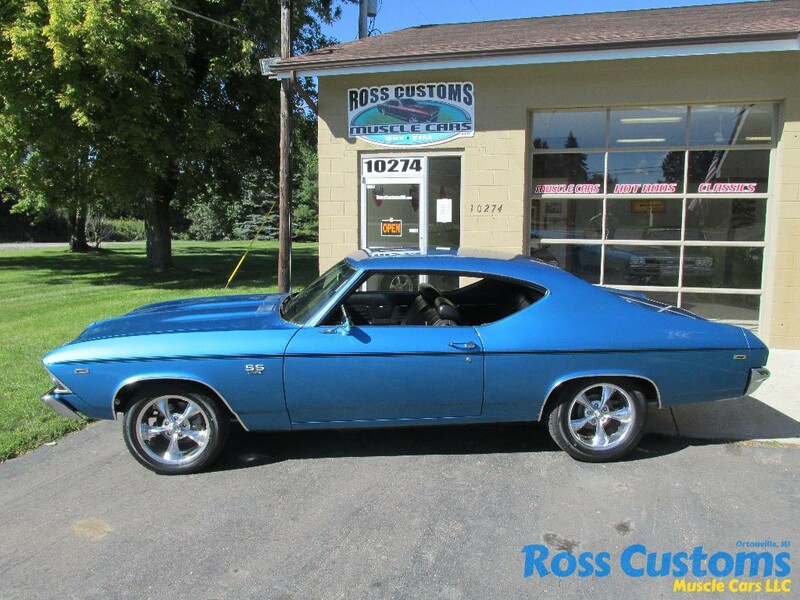 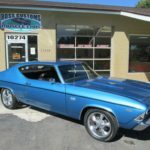 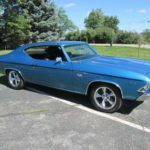 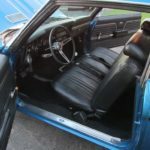 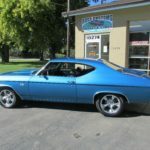 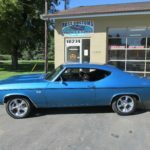 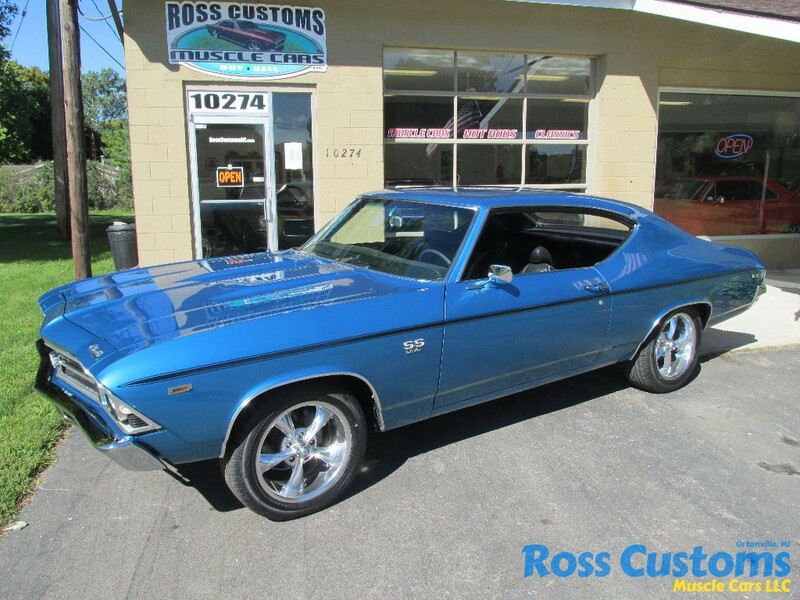 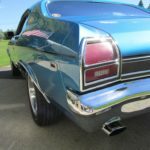 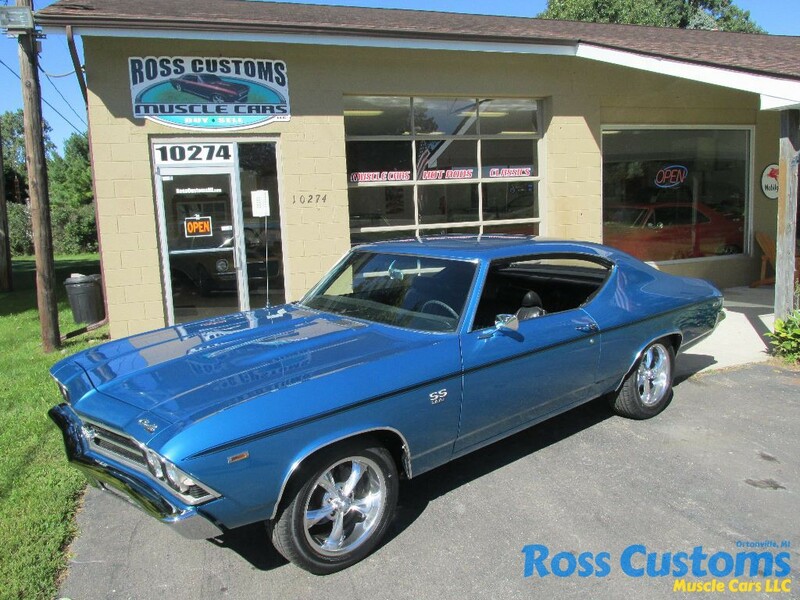 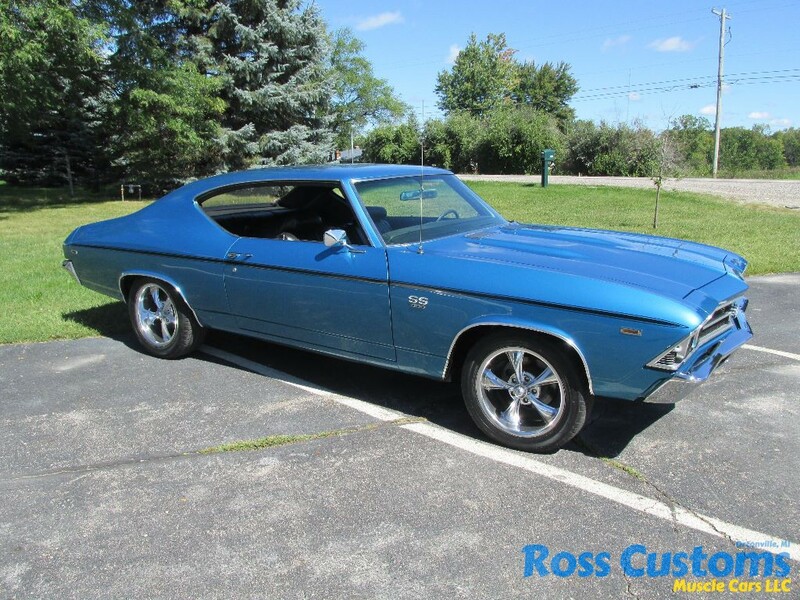 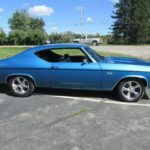 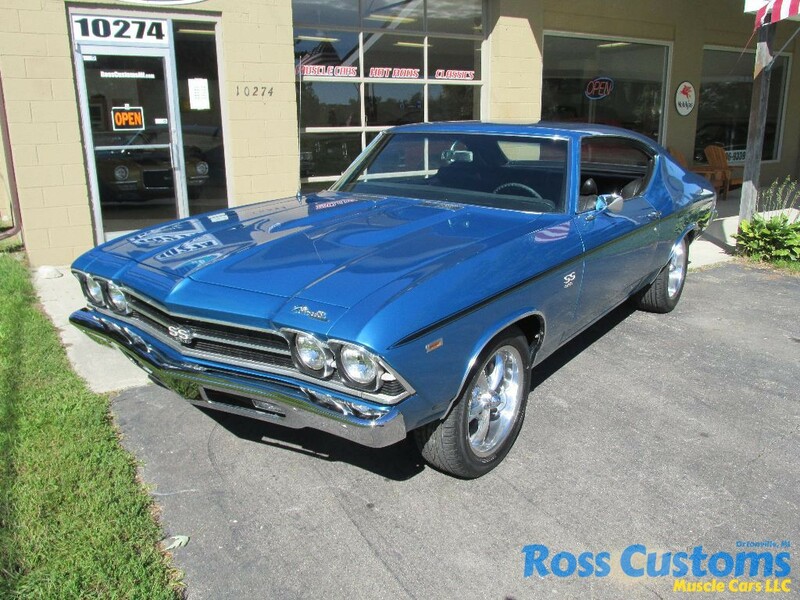 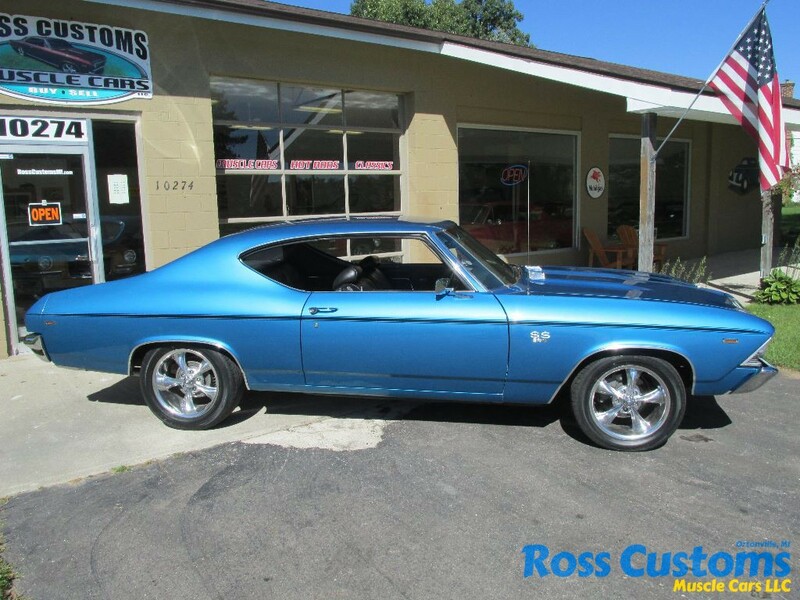 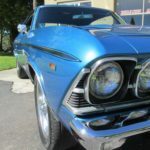 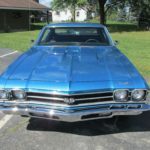 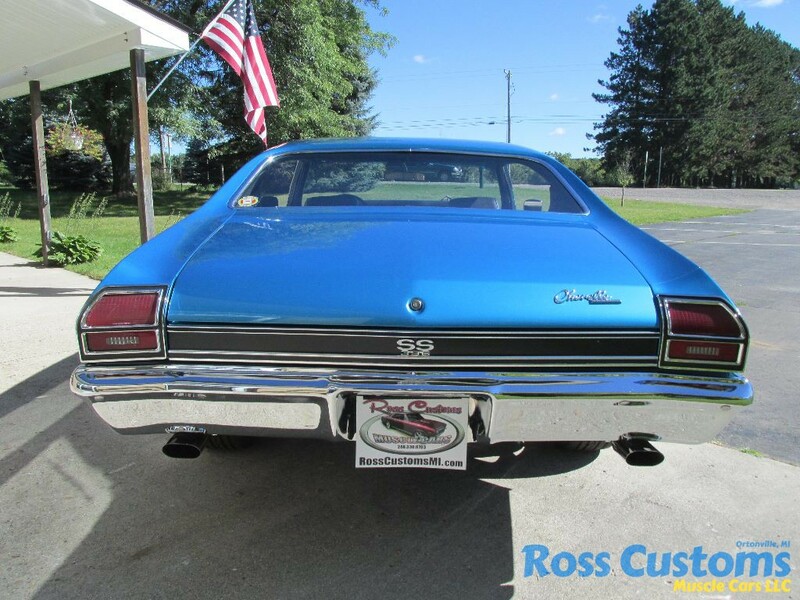 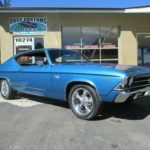 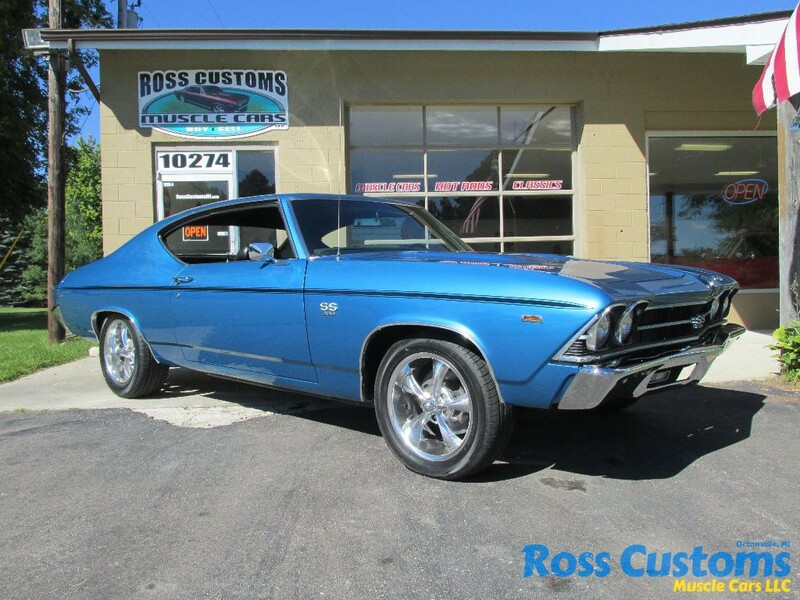 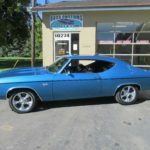 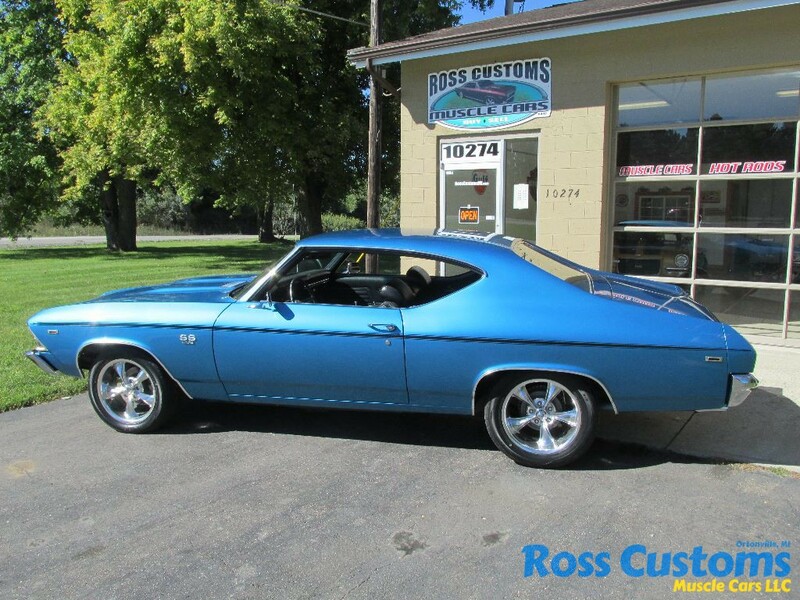 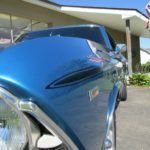 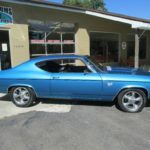 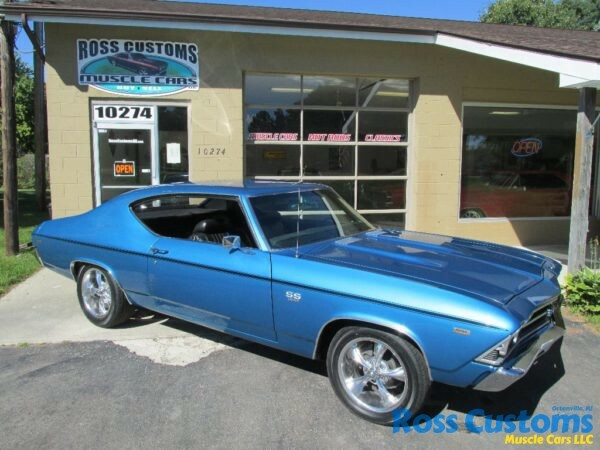 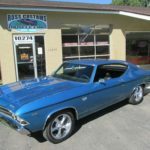 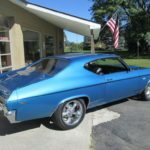 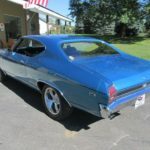 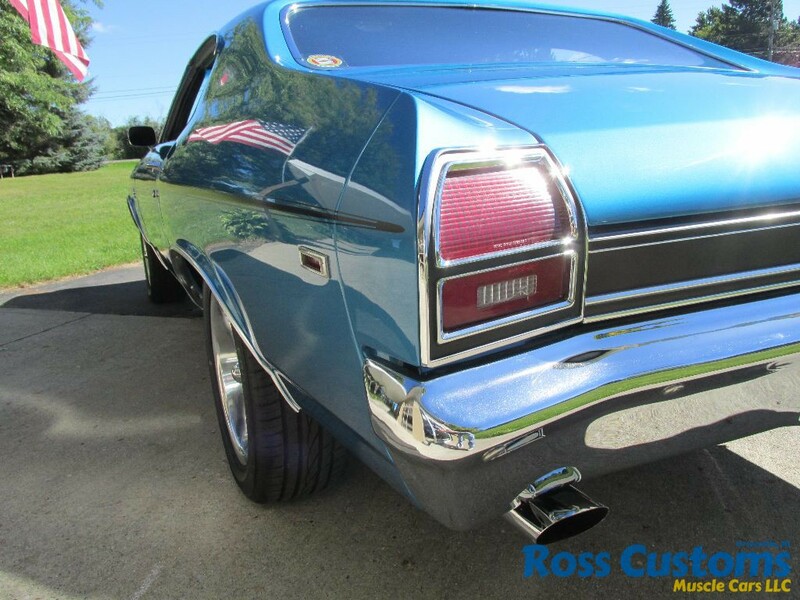 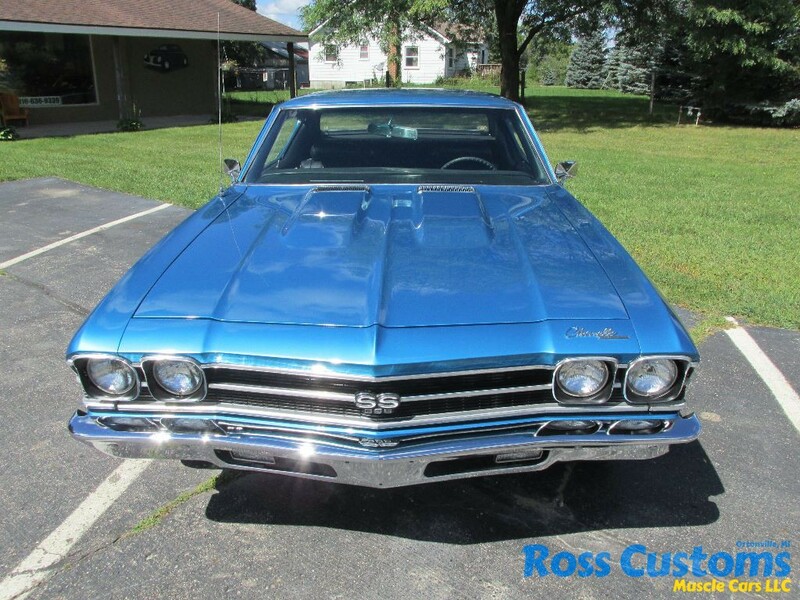 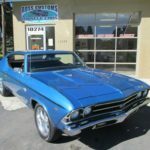 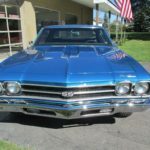 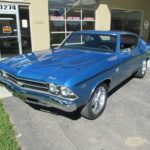 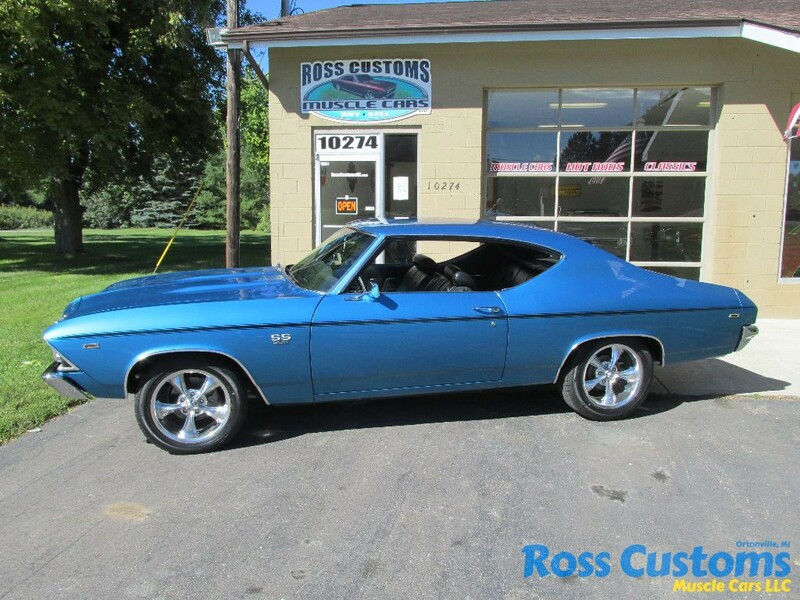 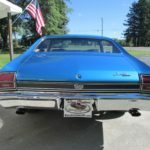 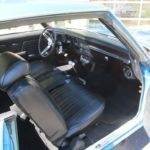 This is a gorgeous 69 Chevelle TRUE SS 396 4 speed that has had a fresh frame off restoration, repainted Show Quality its original Lemans Blue with black SS side strip (which is a decal) base coat clear coat wet sanded and wheeled slick as glass, new bumpers front and rear, new wheel well trim, new tail light bezels and tail panel moldings, new dual side view mirrors, new eye brow molding – all other chrome and stainless is original in very good condition, new weather stripping and felts, new windshield – all other glass is original in excellent shape. 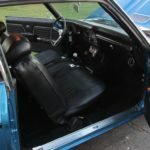 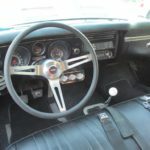 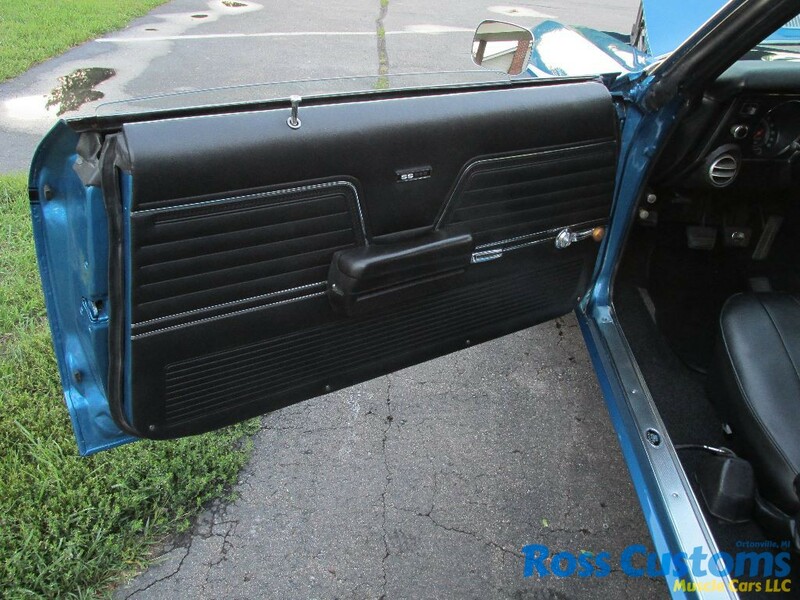 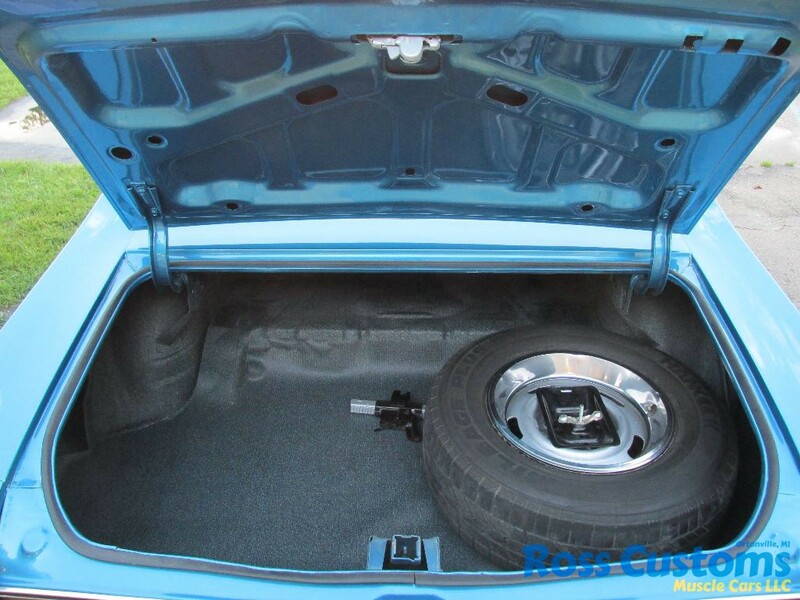 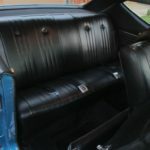 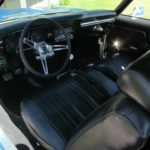 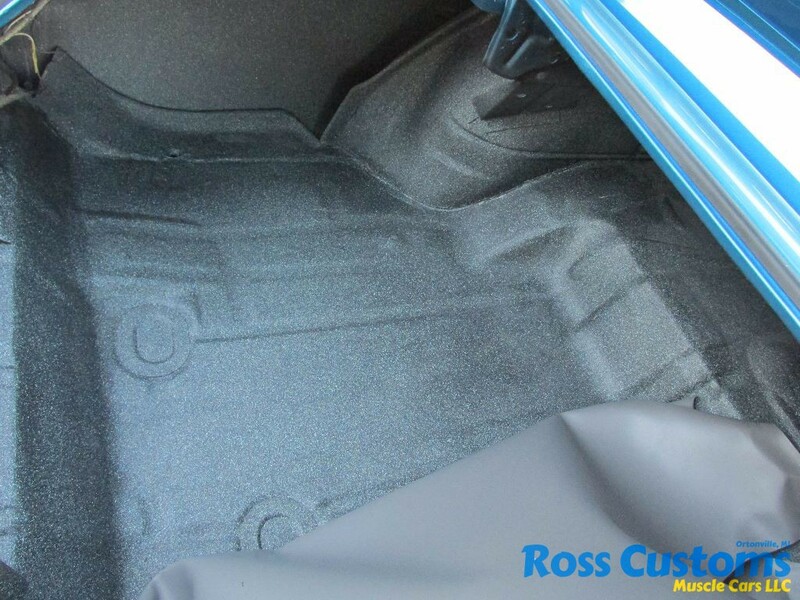 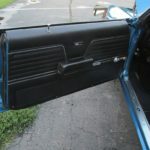 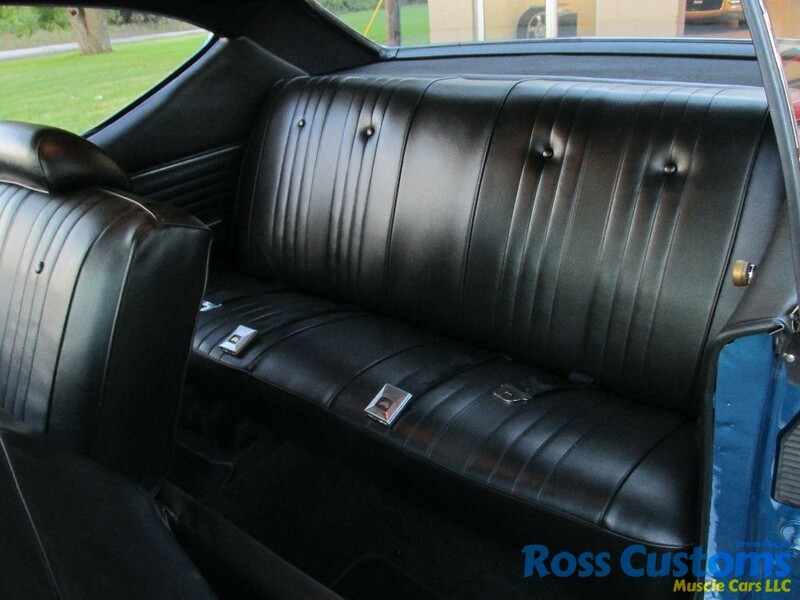 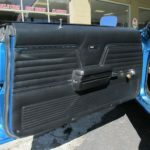 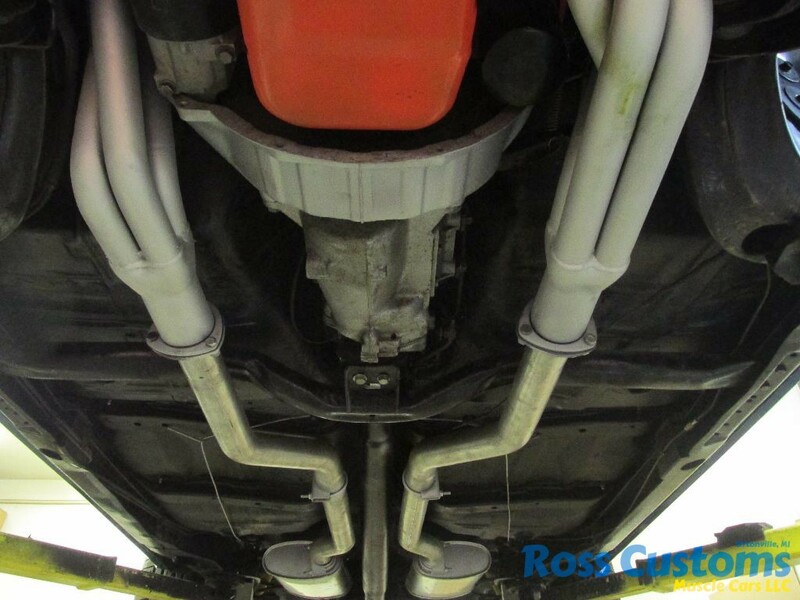 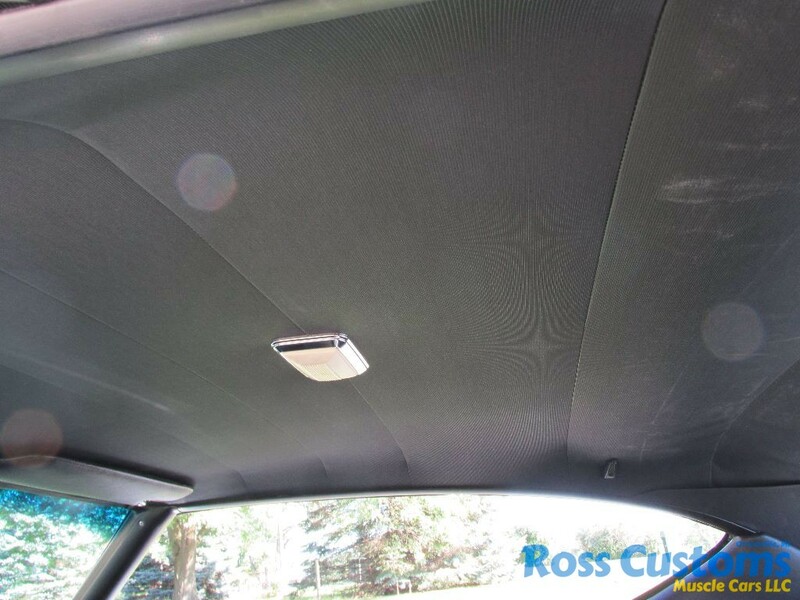 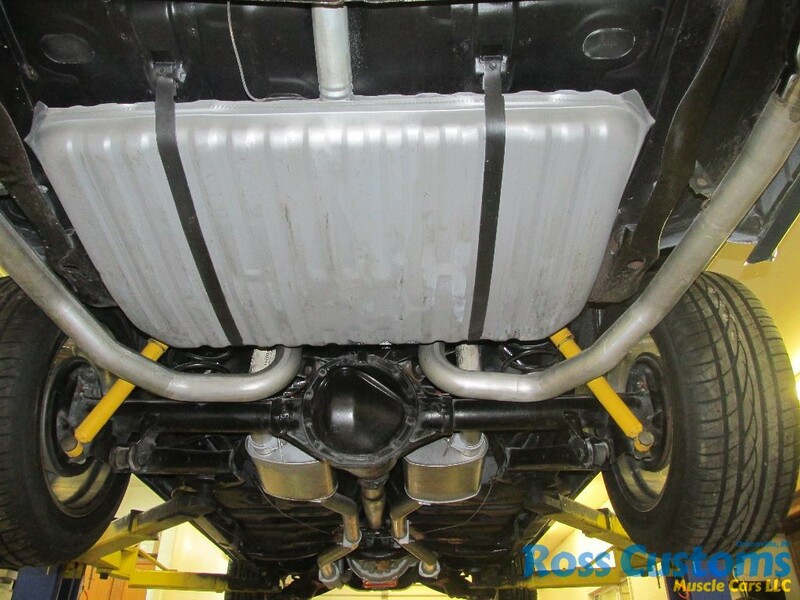 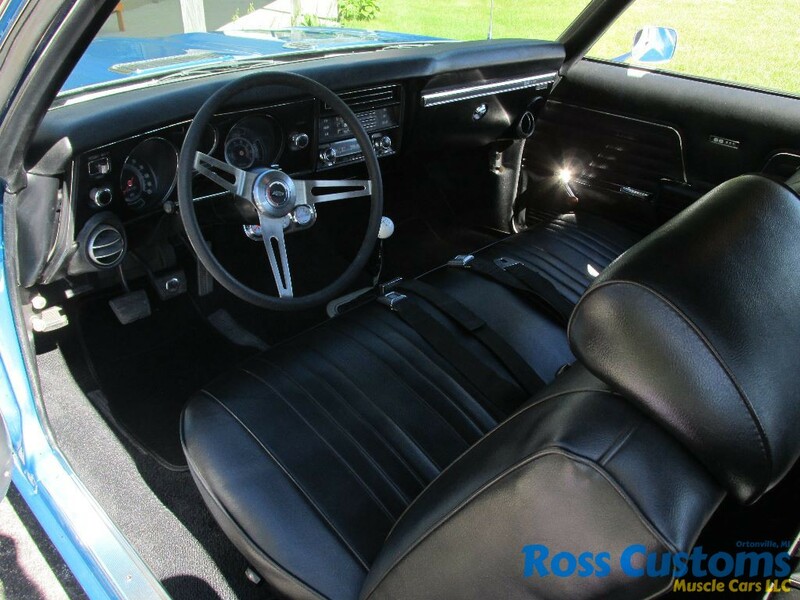 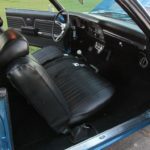 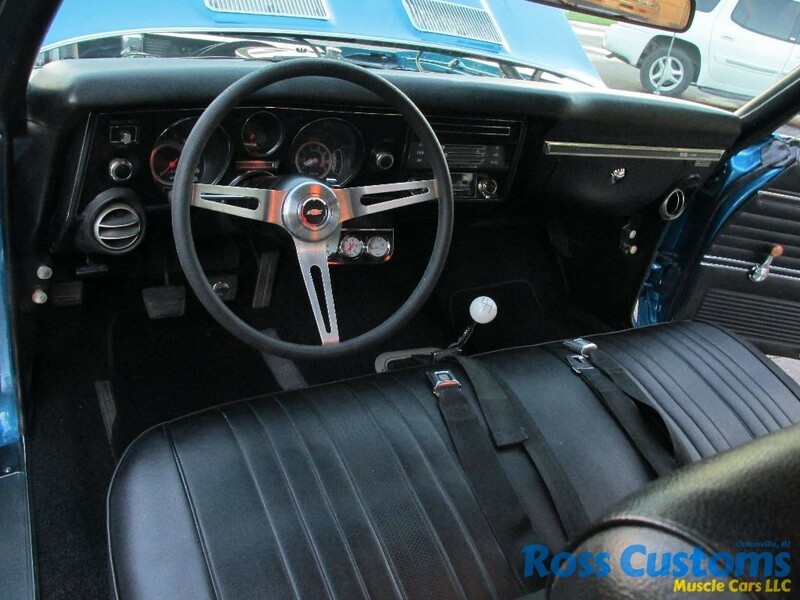 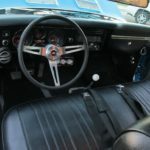 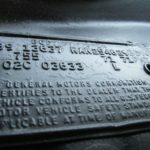 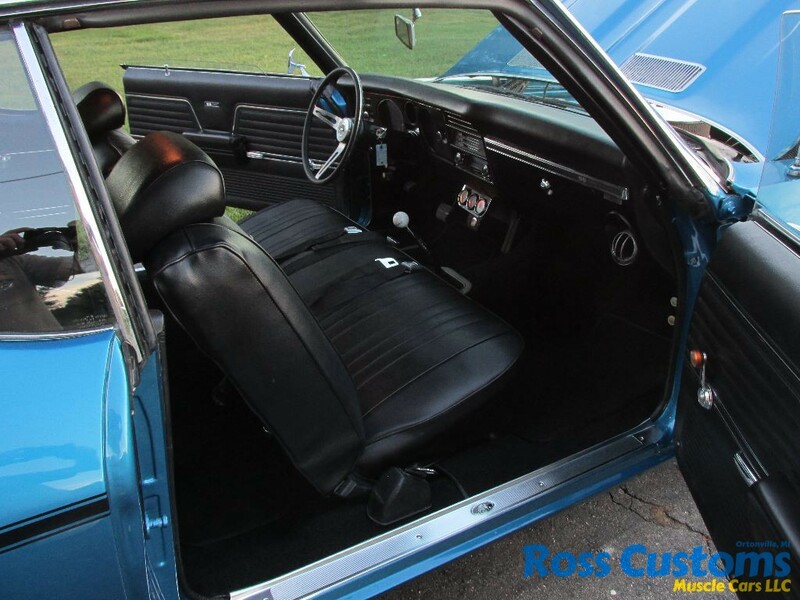 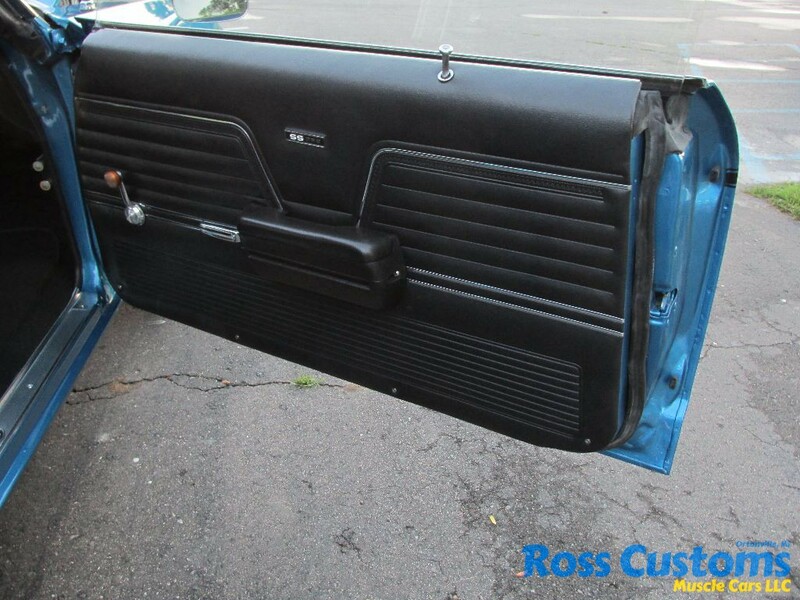 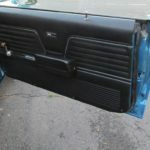 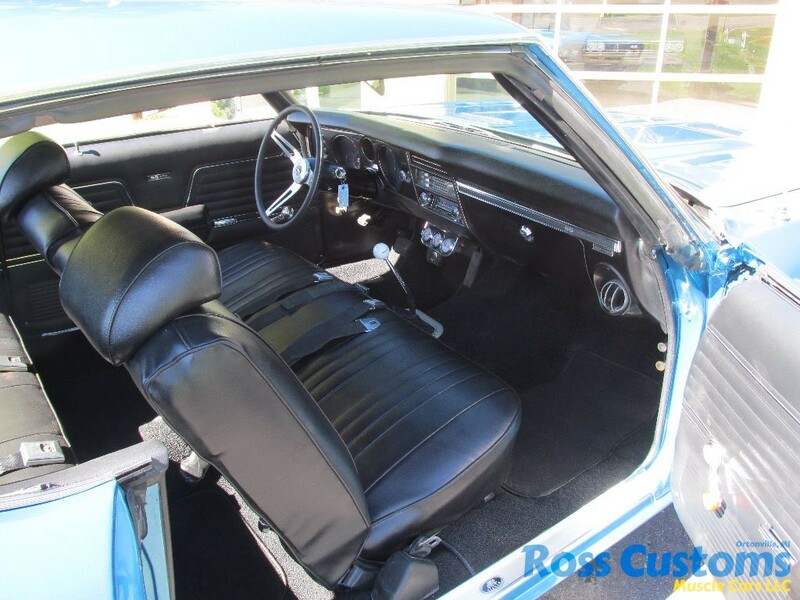 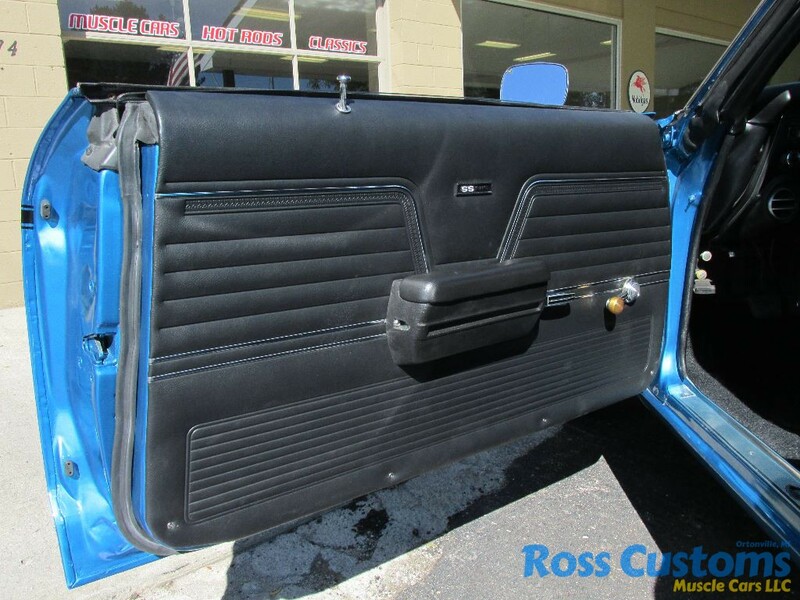 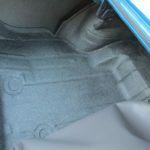 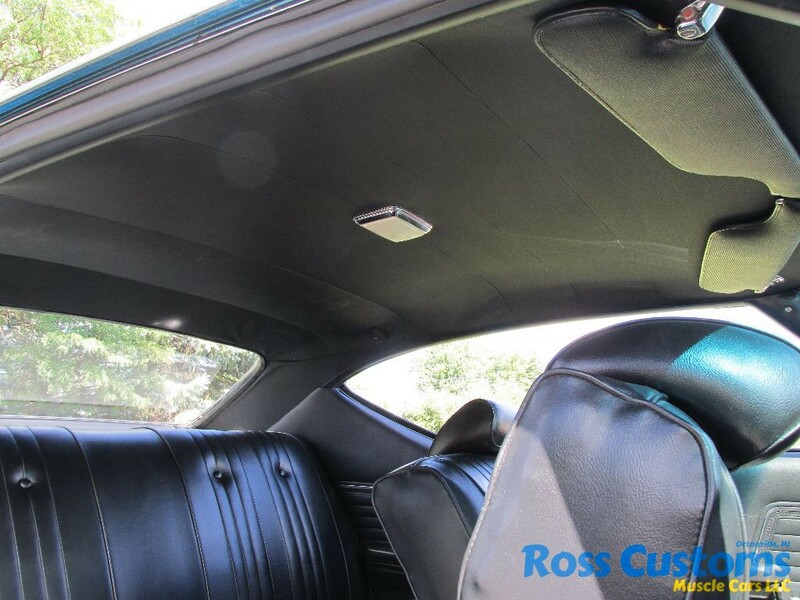 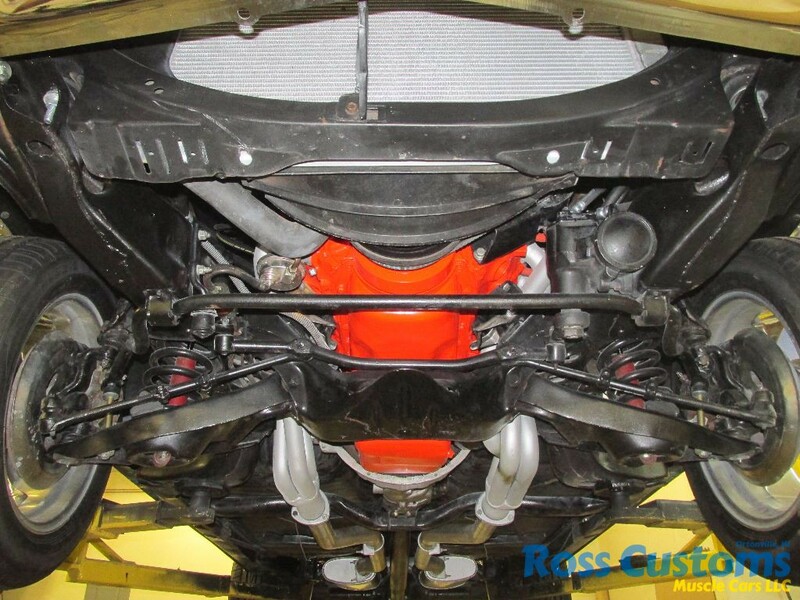 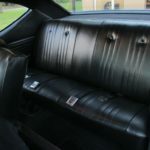 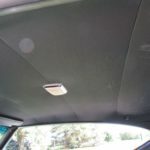 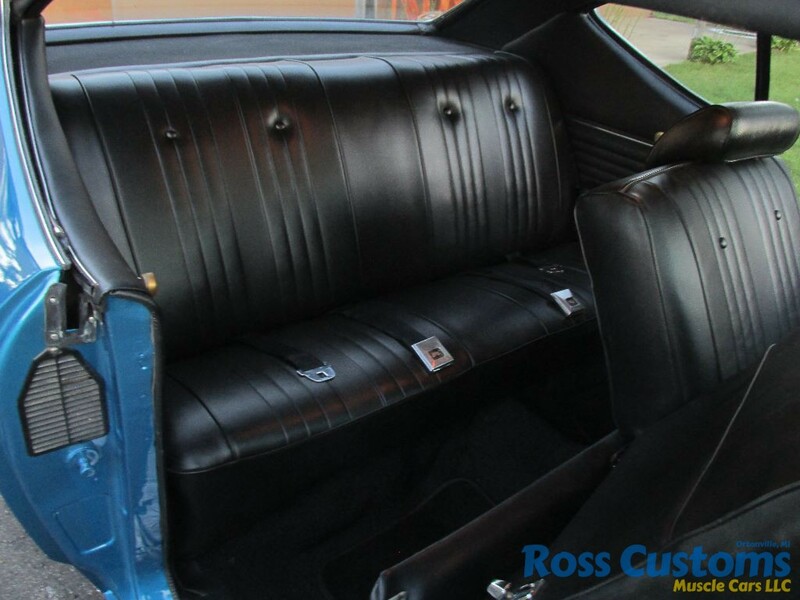 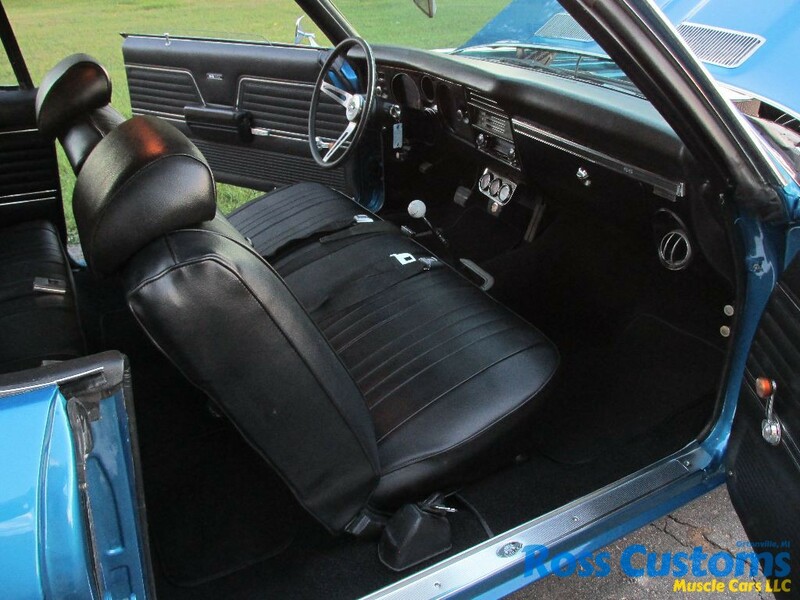 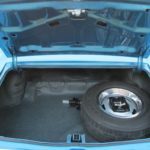 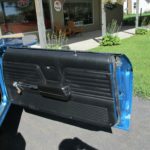 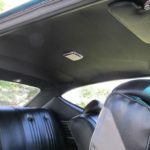 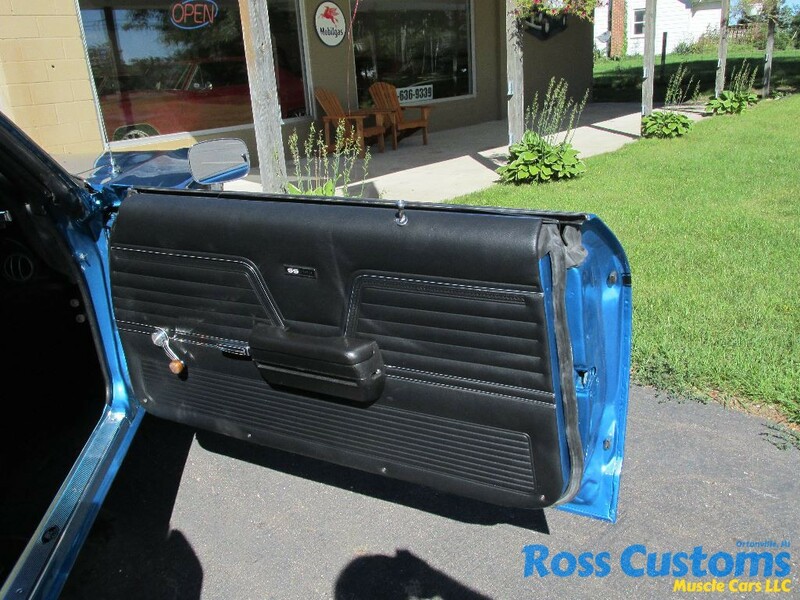 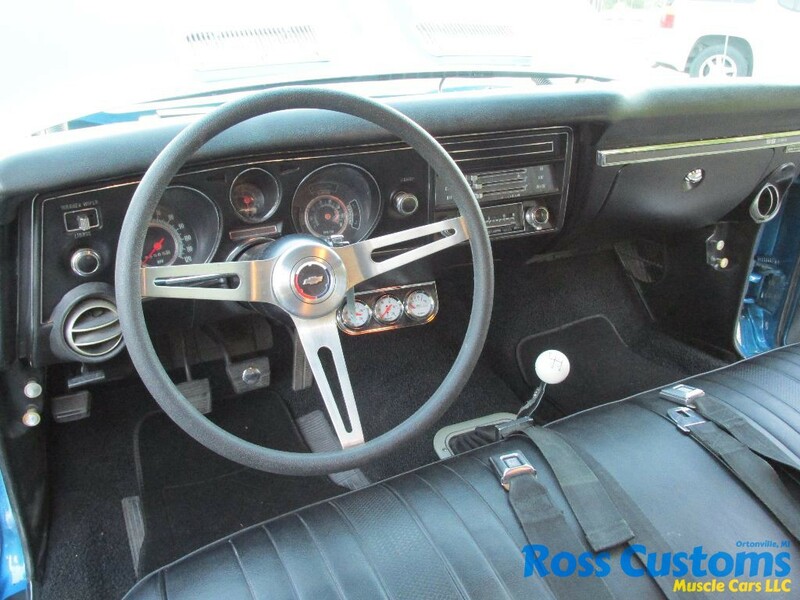 Has all new black interior – new headliner, new door panels, new seat covers, new carpet and sill plate, original dash in excellent shape, deluxe 3 spoke sport wheel, this car came from factory with bench seat and 4 speed, front and rear seat belts. 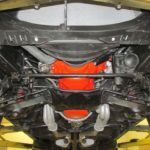 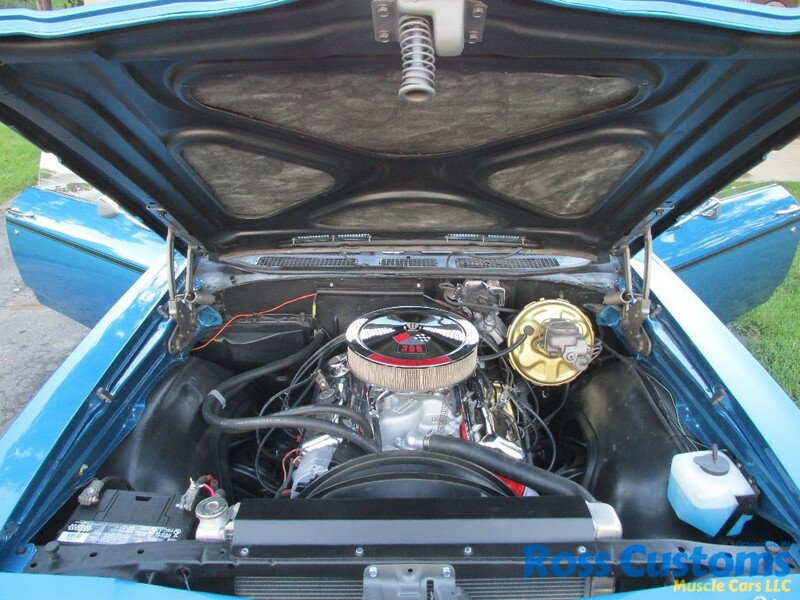 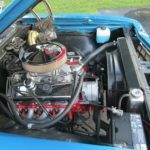 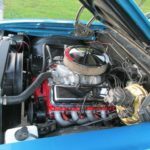 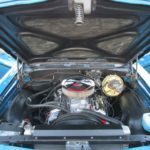 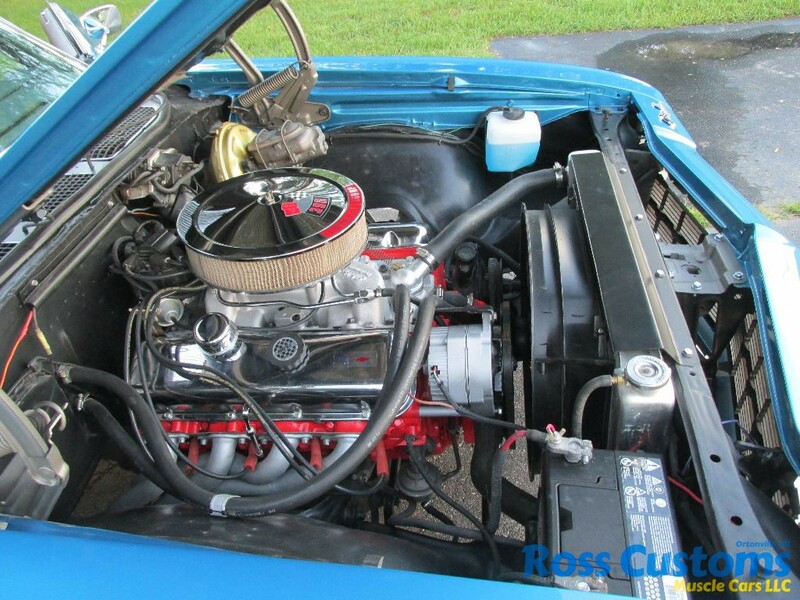 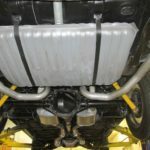 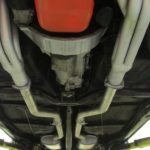 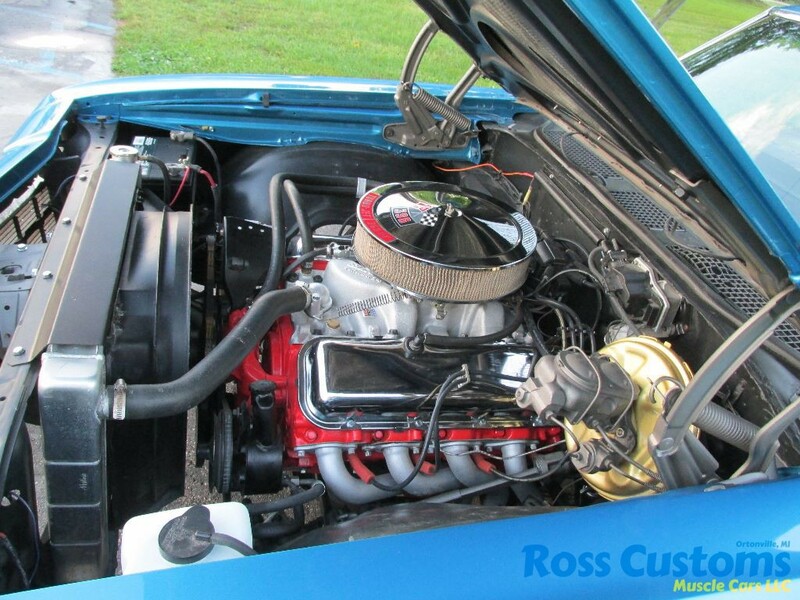 Under the hood we have a rebuilt date correct 396, 360 hp, steel crank, heads were reworked for todays no lead fuel, aluminum intake, Holley carb, chrome valve covers and breather, aluminum radiator with shroud, M21 Muncie trans with new clutch and pressure plate, headers with 2 1/2 mandrel bent exhaust out the back with correct belt tips, factory power steering, power front disc brakes, new front suspension – ball joints, tie rods, bushing and springs, new fuel and brake lines, new fuel tank and sender, new rear brakes and rear control arm bushings, factory 12 bolt posi with 331 gear. 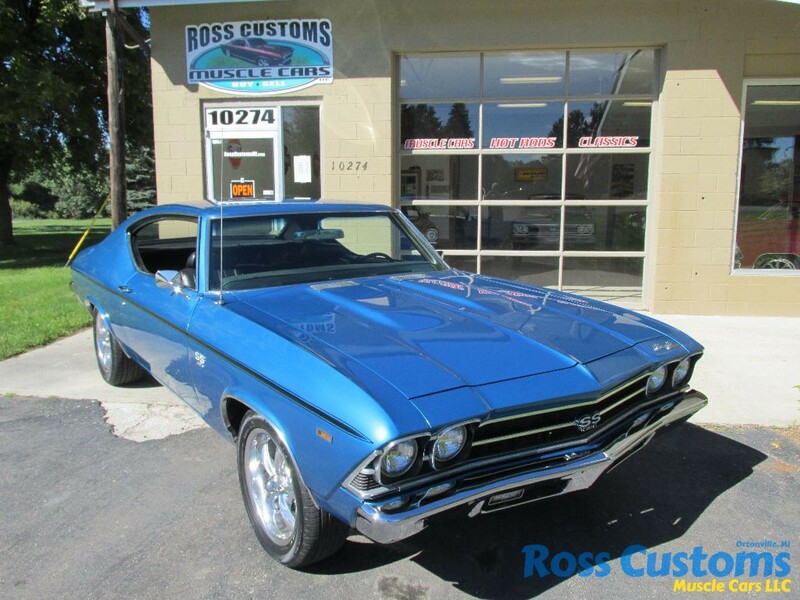 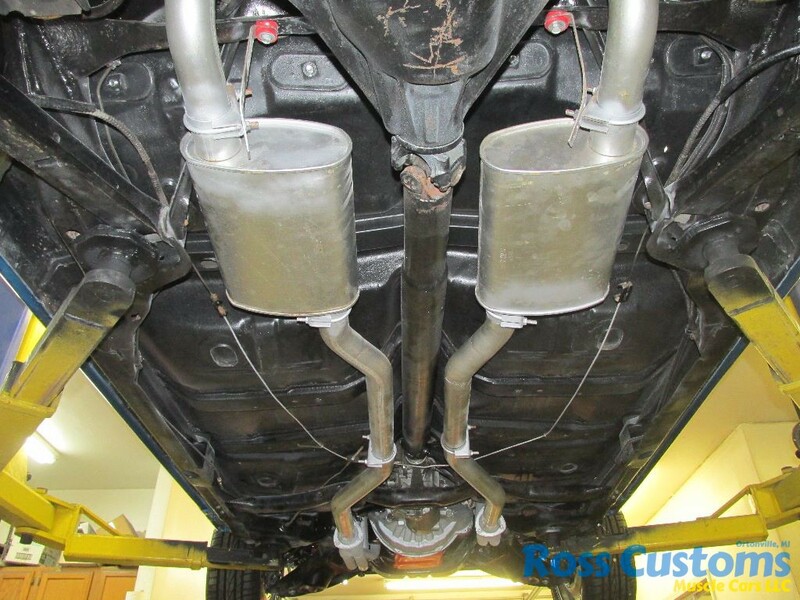 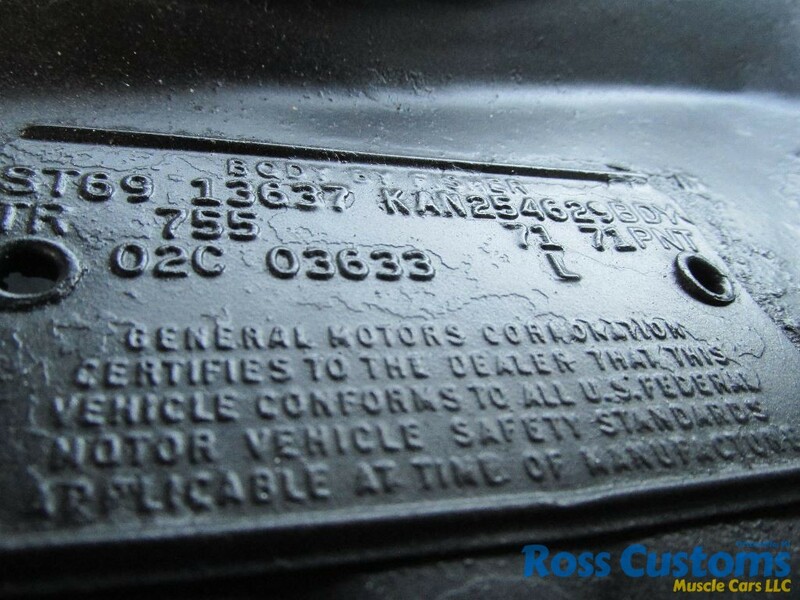 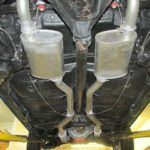 Sits on a set of 17 inch Riddler 17×7 215/55 front and 17×8 235/55 rear.